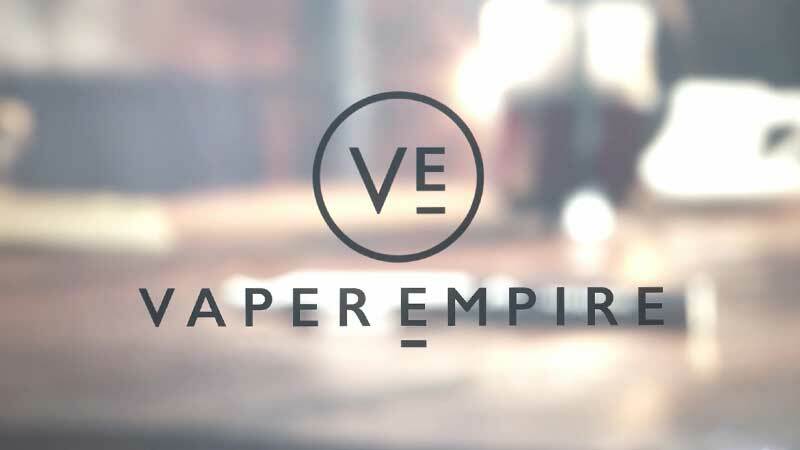 It’s our priority here at Vaper Empire to ensure you get the most out of your V-Twist vapour pipe, which is why we have a range of quality accessories available online to meet your needs. 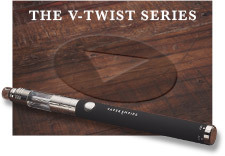 Browse coils, clearomisers, batteries, USB charger cables, USB wall adapters and more for your V-Twist vapouriser and enjoy a seamless vape every time. We even stock a classy, PU leather-bound pouch in which you can carry your vaping device and all the essentials when vaping on the move. 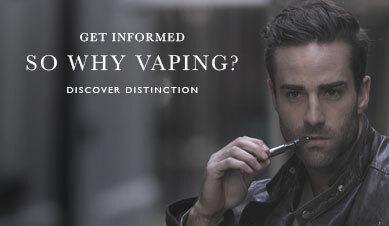 Quality PP plastic and advanced resistant cotton ensure V-Twist H3 coils deliver a high standard of eliquid delivery. Natural degradation occurs every 2-3 weeks on average, so purchase a 5-pack and be set for months ahead. 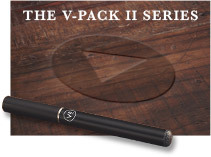 The V-Twist Series H3 Clearomiser contains a 1.7ml tank, a luxurious glass-tipped mouthpiece and an air intake valve for personalised airflow. It can be used as a replacement, but it’s also perfect for using as an extra clearomiser tank on standby when you want to have two flavours available at once. 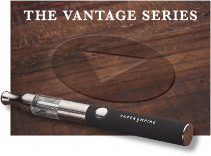 Grab a spare battery and ensure you never need to stop vaping when the first one goes flat. 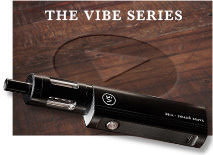 We stock V-Twist batteries in both black and chrome to suit your taste, complete with the variable voltage function for a more controlled puff. 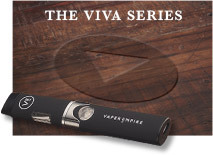 Whether you are looking for a replacement charger or want a second one to keep at the office or your partner’s place, keep your device fully charged and ready to go with a V-Twist charger cable and USB wall adapter from Vaper Empire. 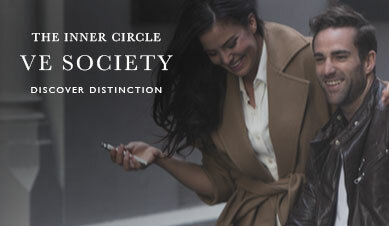 This classy carrier combines elegance and practical design, making it the perfect companion for your V-Twist vaping device and all accessories. Order your Vaper Empire PU leather-bound pouch online today.